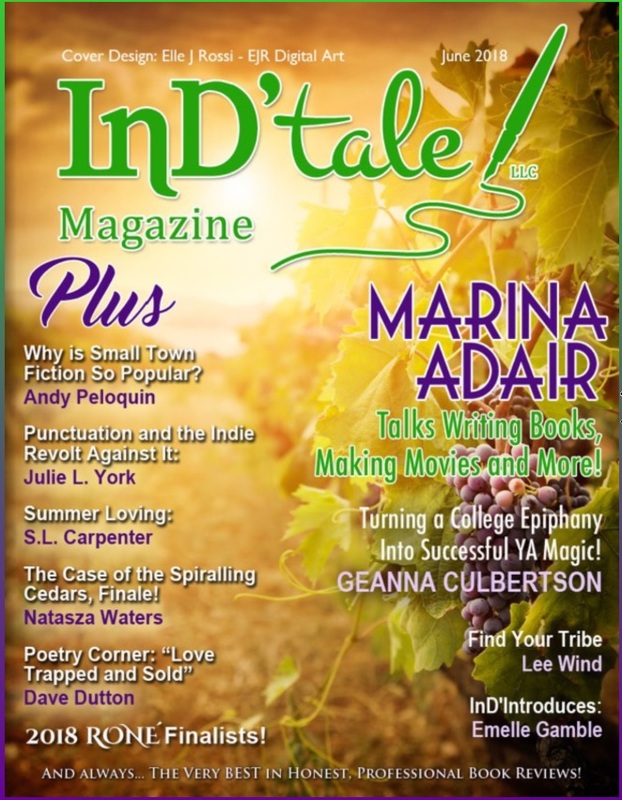 With a no-nonsense, conversational style, Deena Rae of E-BookBuilders gives advice to aspiring authors about indie publishing. 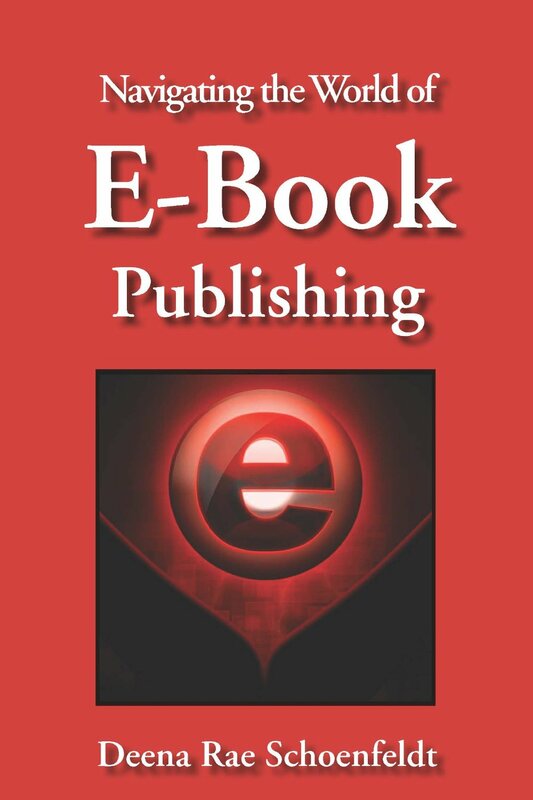 Filled with information about social media, pricing, formatting styles, covers, reviews and platforms (to a name a few) there is a wealth of information for the novice author. Even experienced authors and publishers will find this book helpful and informative. E-BookBuilders is my online alias. I was born and raised in Texas — home of bluebonnets, boots, beef and big hair — into a family that was in the printing and publishing industries. My father was a computer programmer for major newspapers when the equipment took up whole rooms and my mother has been a publisher for almost 30 years — trying, unsuccessfully, to bring me into the family business. I have been told I am a second-generation genetically perfected super-nerd. I was happily living my life, having three genetically perfected super-nerds myself, but then through a series of events (unfortunate and fortunate), I officially joined The Book Connection — my mother’s publishing and packaging company — as the Digital Director, to create the e-publishing division in 2011. My computer skills, willingness to help authors, love of literature, no-nonsense attitude and quick wit has helped shepherd many authors through the maze of digital publishing. Through my work with E-BookBuilders, I have been able to meet authors and writers from all over the world and in every genre imaginable. 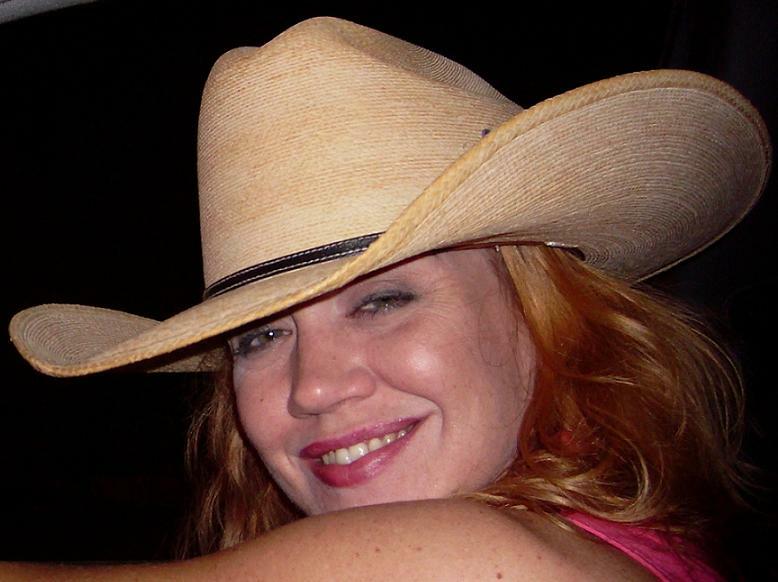 My wit, obscure sense of humor, awareness of the absurd, and a love of literature all which led to the creation of Bluebonnets, Bagpipes and Books, the NSFW publishing discussion podcast I produce and host with Janet Wrenn and Peter Burnett. My no-nonsense attitude makes for some hilarious discussions and plenty of “Oh my God, did she really just say that?” moments. Sometimes it is as if there is no filter between my brain and mouth. But if I like you I try to be nice – sometimes. I also have a safe-for-everyone author interview show, B3‘s Bookworm. You can find me most hours of everyday attached to my computer either researching, tweeting on the 6 accounts I maintain, posting on my different Facebook timelines and pages, coding e-books for my fabulous friends/clients or with my nose buried in my Kindle reading. 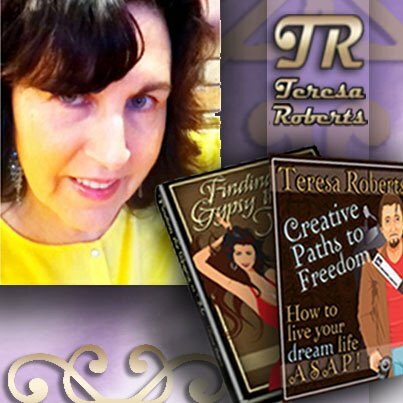 Teresa Roberts likes living on the edge of who she is while anticipating who she is becoming. She has reinvented herself more than once in life. From teacher/principal to world traveler and international house sitter to digital nomad, she simply loves being on a learning curve. Her first published book, “Finding the Gypsy in Me – Tales of an International House Sitter,” was written to appease the multitude of people who wanted to hear more about her adventures abroad. She hopes it is at once inspiring and practical. Her second book, “Creative Paths to Freedom – How to Live Your Dream Life ASAP,” explores further what modern-day free spirits are choosing to do with their lives. Teresa constantly seeks creative routes to freedom. She could be the poster girl for finding adventure at any age and on any income. She blogs about creative living and is committed to a debt-free life, the only way to put a stop to indentured servitude. Forever. I was making stories up in my head long before I could put them on paper. Now, I just get to organize the thoughts a little better, but that creative urge that I felt as a little kid is still the same urge that drives my writing today. I was a teacher and later an elementary principal for a public school in the state of Maine for almost 30 years. I also helped to build our house and raised two great kids. My life was busy, but when the last child graduated from college, I retired very early to explore other aspects of my personality. Being an avid reader for most of my life, it is hard to assign only one author credit for my inspiration. However, there were two people I knew personally that I can definitively say had significant influence on my adventurous spirit. When I was in my early twenties, I met Harlan and Anna Hubbard. They were in their seventies at the time and lived in a little house that they had built on the banks of the Ohio River in Kentucky. As two people who had made their mark in life as free thinkers and personal-freedom lovers, they had long ago chosen a path for themselves that was outside the mainstream. Their adventuring included building a shanty-boat and traveling down the Mississippi River, a road trip out west after having designed their own tent trailer, and finally settling in Payne Hollow where they built their small, carefully planned house and lived, for the most part, a self-sufficient life. There were two ways that I could get to their house in the woods on the river. I could walk several miles through the woods, up and over the hollers, or ring a bell on the other side of the river where they would collect me in their rowboat. Either way, the trip was well worth my time. It was then that I knew for sure that there was more than one path in life from which to choose. Not exactly. 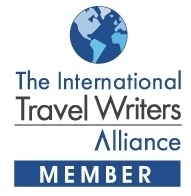 However, I have been specializing with travel writing since I published my first two books. Both explore the topic of creative living. As I already said, I retired early and literally sold everything that I owned (house, cars, the lot) in order to travel the world. Over the course of the last eight years, I have managed to live in lots of different countries for up to 90-day stretches as an international house sitter. 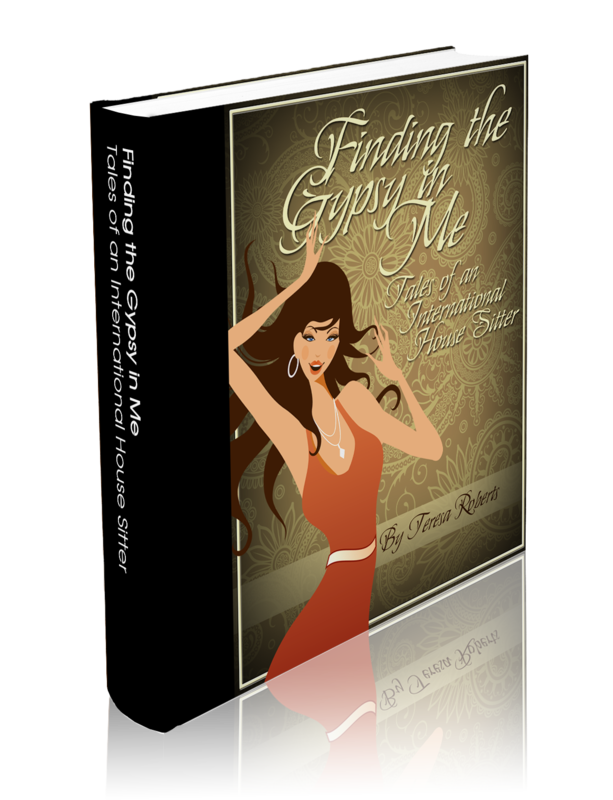 I use other creative means to support my long-term travel, but house sitting was the catalyst to writing my first book, Finding the Gypsy in Me – Tales of an International House Sitter, which in turn launched a second career for me as an author/blogger/ freelance writer. It wasn’t planned, but people loved hearing about my adventures, so I decided to write the book and quite surprisingly it has received a measure of attention. 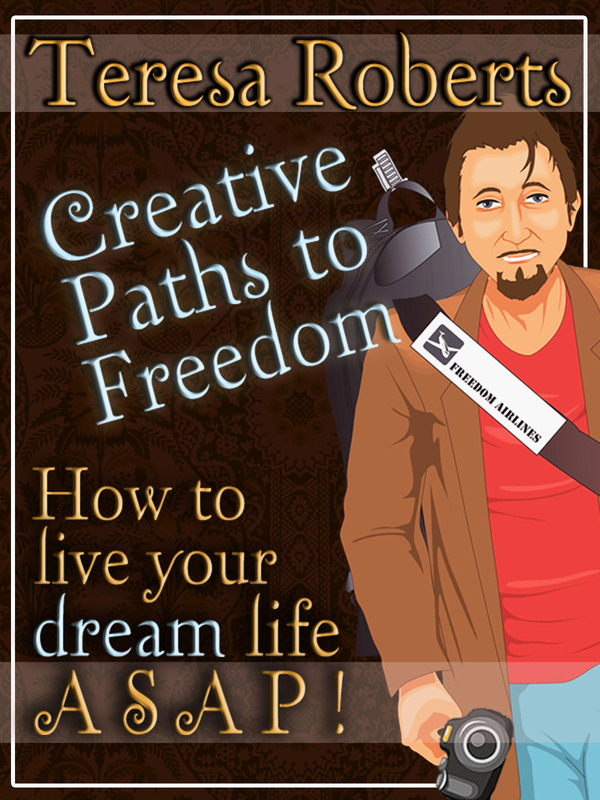 My second book, Creative Paths to Freedom – How to Live Your Dream Life ASAP, is a guide to a variety of creative ways to live a more adventurous life regardless of age and economic circumstances. There are a lot of people out there who deep inside want something more than just working to buy things. This book explores alternative ways of living as well as encouraging people to strive for a debt-free life as soon as possible. I enjoy most aspects of writing, including the research that precedes the writing process. It is fun sharing ideas with readers. Ultimately, I write because I want someone to read what I write and connect with my thoughts and dreams. None of it was hard for me. I wrote about a topic that I am really familiar with and that always helps. You might say that I have become an expert on my topic of creative living. I even have a website now where I blog about travel adventures, creative living and living without debt. I like to think that I could be the poster girl for finding adventure at any age and on any income. I love the writing process. I enjoy the extreme focus that happens when I am in the moment and words are literally flowing from my fingertips. For me, as a writer, I feel very much alive or connected with something bigger than myself at those times. Do you have any other books completed or in progress? Yes. Always. I am 12,000 words into a third book about how traveling has influenced most other facets of my life. I believe in traveling light, literally, so whether I am going to be gone from home for eight months or three weeks, I never take more than a carry-on suitcase. Never! The joy of traveling according to this stripped-down model comes from the utter freedom that I experience when unencumbered by material things. Metaphorically, I can apply that philosophy to almost anything else in life that I might tend to make too complicated. Letting go of the extra baggage, self-imposed restrictions and silly rules allows me to live with my eyes wide open. I want to continue to explore this great planet. You might ask what that has to do with writing, but for me the two are inseparable. Having said that, I will also continue to house sit, here, there, and everywhere, even though I am moving steadily toward being a digital nomad, which is a bit different. I work while on the road by maintaining my blog, freelance writing for other people, and writing my books. Most of the money that I am making from writing goes toward financing my travels which is also the meat and potatoes of what I write about. Combining two great loves is a wonderful way to make a little money. I have an essay in the soon to be released book 65 Things to Do When You Retire – Travel. It is one in a series of books about retiring. I also am the Living Abroad Expert for the National Association of Baby Boomer Women where I write a monthly column. The new magazine Que Tal features my monthly column, The Savvy Global Traveler. I am also beginning to produce more video content in collaboration with Trinity One Media Holdings Inc.. That will add an extra dimension to my travel writing. Always on a learning curve is my motto. I guess that I am not retired any longer. In addition, I hope to eventually turn my attention to writing more fiction. I have a huge number of stories in my head just screaming to get out. Limited time is an issue, however. Are you listed on any major social networks? Write. Write. Write. Practice will improve your writing. Look for your niche by defining your area of expertise. Outside of writing, what is your favorite thing to do and why? Besides my wonderful family, traveling will forever be my biggest passion. I plan on exploring new places and returning to old familiar locations for as long as I can stand upright, even if it is with the help of a cane. Sure. Buy my books. Subscribe to my website Creative Paths to Freedom. Follow my adventures. Oh, and by the way, if you have an adventure of your own that you’d like to share with likeminded people, contact me for an interview. The world is crawling with good role models for those of us who yearn to step away from the pack in search of a taste of freedom from convention. Thank you, Teresa, for sharing your amazing story with us. It is an absolute pleasure to know you as an author and a friend, and I am looking forward to more fantastic tales of adventure from you, as well as learning more about your journey into fiction writing. Best wishes to your great success.